Is it almost that time of year again!? The holiday season is easily our busiest season, so book early to avoid disappointment. A Christmas party isn’t the same without a photo booth. 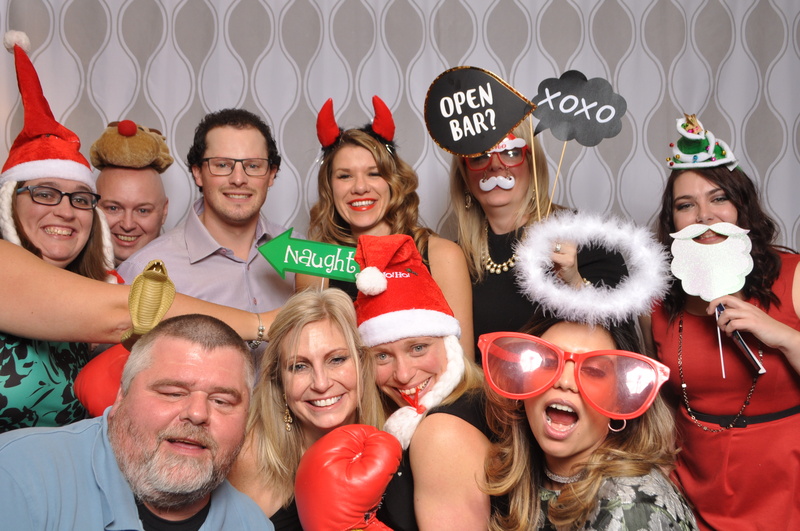 Be the hero in your group by booking Calgary’s best photo booth for your company’s party. We promise we will make you look good! We love having Hootbooth at our staff functions; this is the second year they have been at our Holiday Party. Its easy to book and the service is always great! The photos are available quickly and are very good quality. Always a fun time! I would highly recommend Hoot Booth for your next party!